The Texas Health and Human Services Commission (HHSC) has proposed significant Medicaid rate cuts for ground ambulance in Texas. HHSC will hold a stakeholder meeting on August 8, 2017 to discuss its rate review for ambulances. 34.39 percent reduction for emergency Basic Life Support (BLS). 26.88 percent reduction for non-emergency BLS. 13.42 percent reduction for emergency Advanced Life Support (ALS), level 1. 36.80 percent reduction for ALS, level 2 (ALS 2). 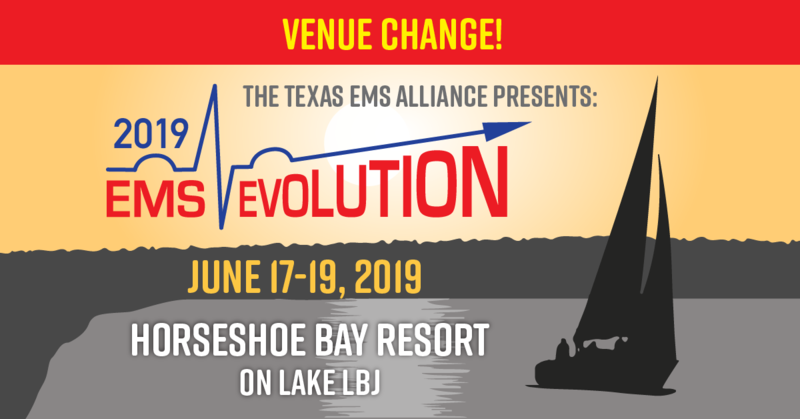 The Texas EMS Alliance is working with HHSC, lawmakers, and other stakeholders on the proposed payment rates.